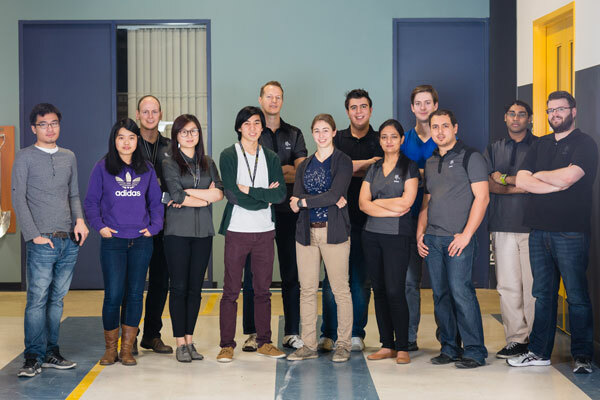 When Coby Segall (ECE 0T1 + PEY) chose to spend his Professional Experience Year (PEY) internship at a Mississauga engineering firm, he was the only U of T Engineering student at the company. Though he didn’t know it at the time, he was starting a trend. More than a decade later, Segall is Manager of Research and Innovation at Zebra Technologies and one of 15 current or former PEY students working at the company. Through his continued involvement with PEY, Segall is making sure that other U of T Engineering students get the same opportunities he did, and enriching his company’s talent pool at the same time. PEY is the largest paid internship program of its kind in Canada. While many universities offer four-month co-op placements, PEY is different: it’s a full-time job lasting one year or more. Approximately 70 per cent of PEY students subsequently get job offers from the companies where they did their placement. In 2015-2016, more than 780 students from U of T Engineering accepted PEY placements, many of them outside of Canada. Zebra — which makes leading-edge rugged mobile computers including handhelds, wearable and forklift-mounted computers along with radio-frequency identification (RFID), data capture, cloud-based device management and location and motion sensing solutions — is currently hosting eight PEY students. On Segall’s product innovation team, responsible for creating the company’s next generation concepts, eight of the ten team members came through PEY. For example, this year three PEY students started a lunch-time club focused on exploring applications related to the Internet of Things (IoT). IoT refers to the trend of designing internet connectivity into an increasing number of devices, from automobiles to household appliances. Twice a week, the PEY students led sessions with engineers and product managers to explore what IoT will mean for Zebra’s business along with its partners and customers in the near future. 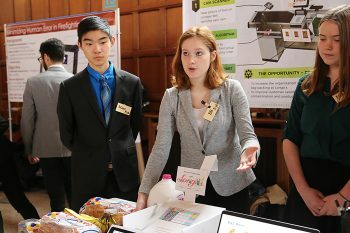 Learn more about U of T Engineering’s Professional Experience Year (PEY) program.